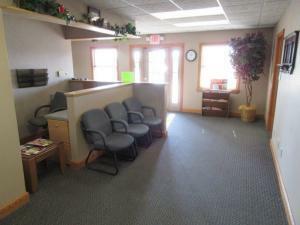 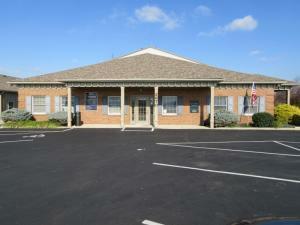 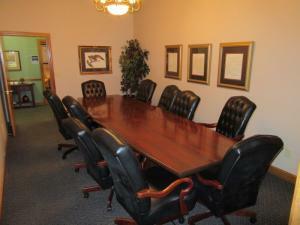 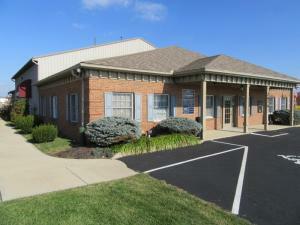 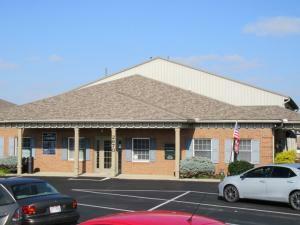 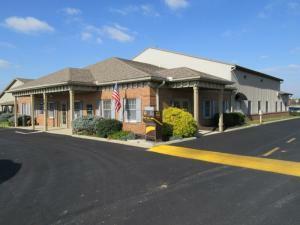 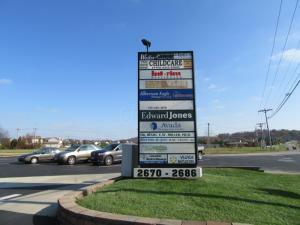 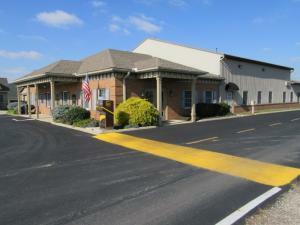 Northwest Lancaster office space. 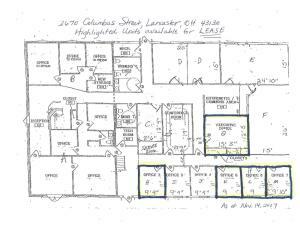 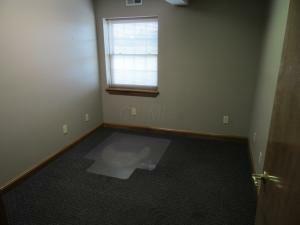 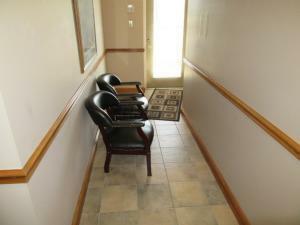 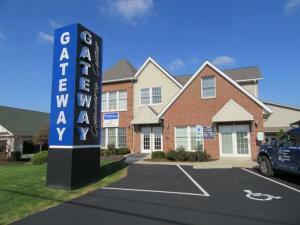 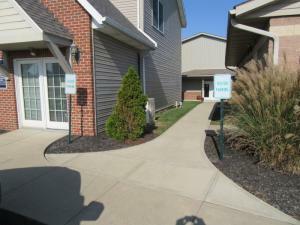 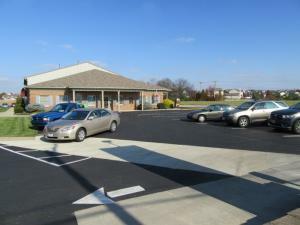 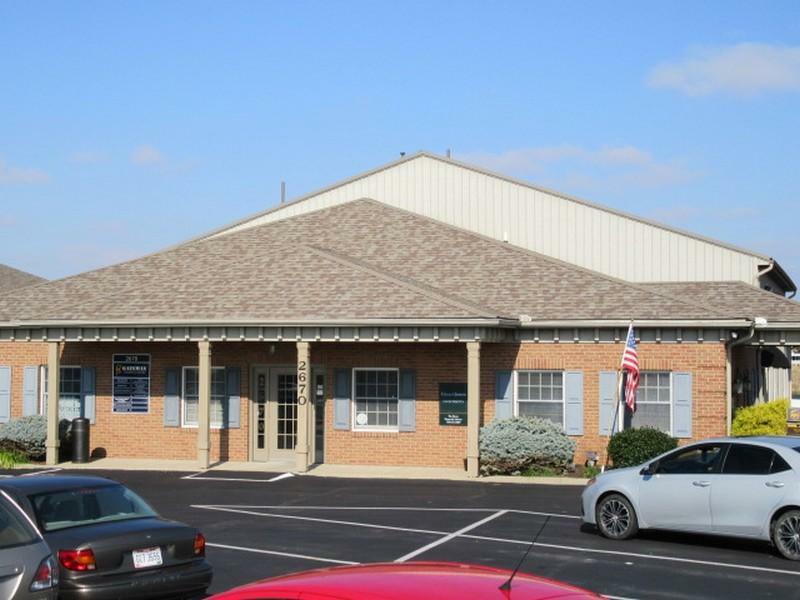 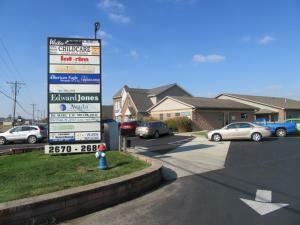 Convenient access to Columbus, Canal Winchester and Pickerington. 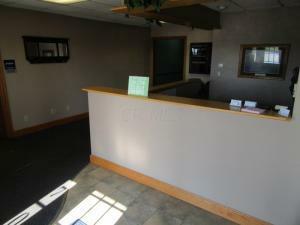 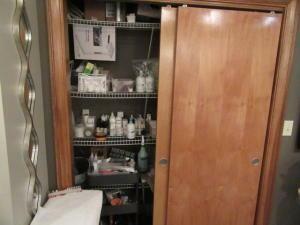 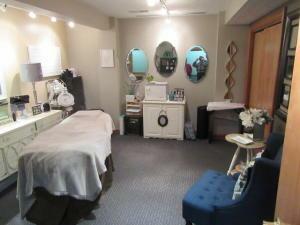 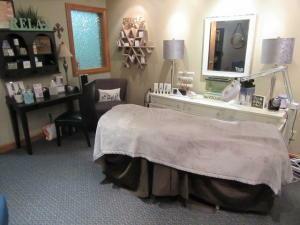 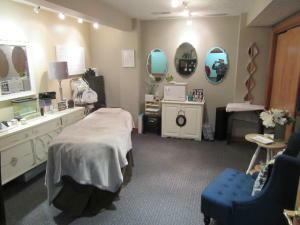 Suite A (700 SF) currently available unit. 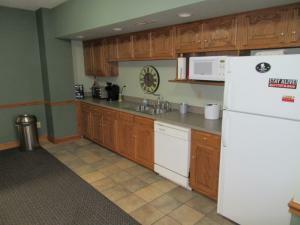 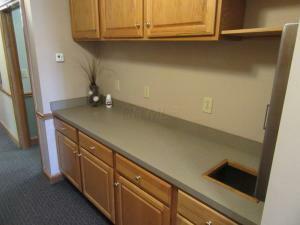 Common area conference room and kitchenette. 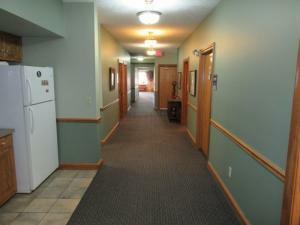 Tenants pay 60% of gas & electric bills.